Do you want to play a vital role in shaping the future of the Inclusive Collective? Are you interested in experiences that nurture you as a leader? Do you want to explore what it can mean to follow Jesus in 2019? 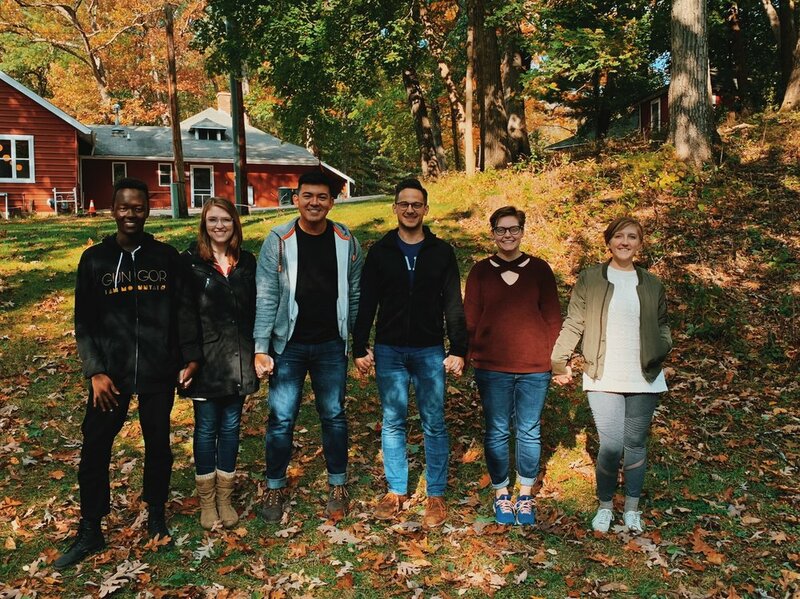 If you answered "YES" to any of these, you should apply to be a Ministry Intern (MI) next year! As our ministry prepares for its fifth year, we are inviting people to apply to be a part of our Leadership Team. We will select 4 people to be paid MIs, and they will play an active role in shaping and guiding our ministry while also receiving consistent coaching and opportunities for reflection and discernment. Written applications are available below and are due to Rich (rich@LetsGetInclusiveUIC.org) by Friday, April 5. Interviews (in-person or via Zoom) and selections will be in mid-April. You are also required to attend 1 info session on either March 18 (11:30a) or March 19 (5p) in UIC's Burnham Hall 121. If you can't make either one of those but still want to apply, let Rich know!